This intuitive time management tool provides possibility to organize tasks and placing them to a daily schedule. Software helps estimating and indirectly tracking time spent. It allows arranging deadlines of work items sequentially using estimates and available hours. This feature helps forecasting possible completion date. 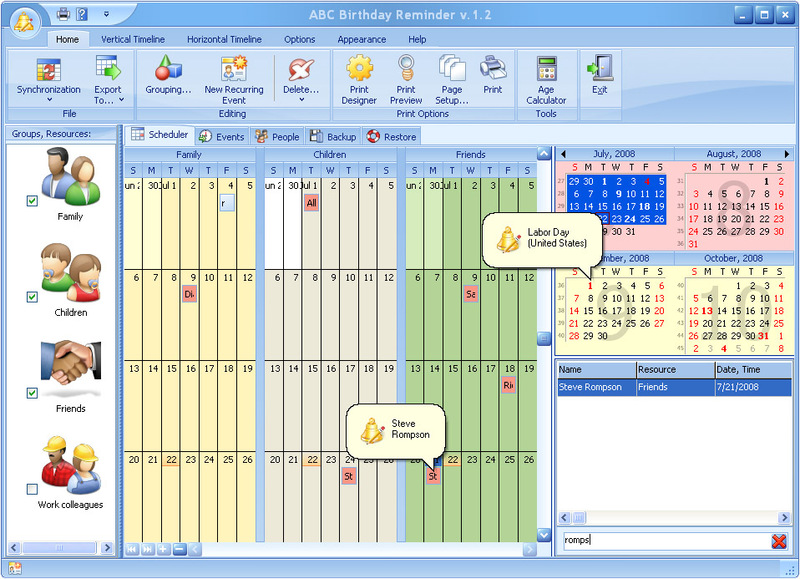 Double calendar shows plans and reality as task deadlines and completion dates. It generates printer friendly time reports.